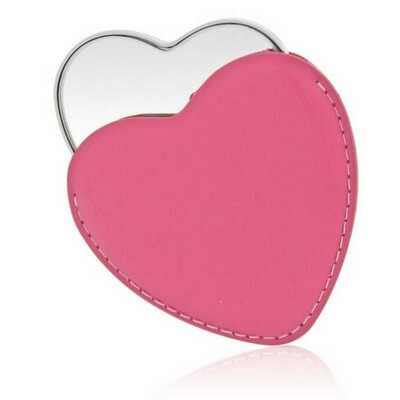 Eliminate the phrase "Mirror, mirror on the wall" with the convenience and privacy of personalized compact mirrors. 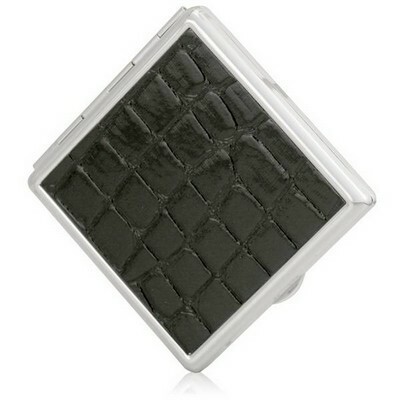 Trying to find a mirror in public to fix your hair or makeup with while being discreet is embarrassing and inconvenient at times, so with customized compact mirrors, you can touch up at ease in private. 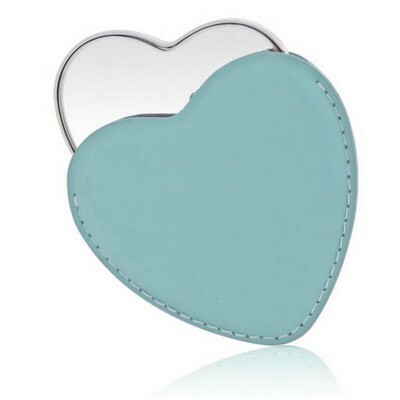 In addition,these customized purse mirrors are portable yet easy to find in a crowded purse, all thanks to their pocket size and shiny covers. 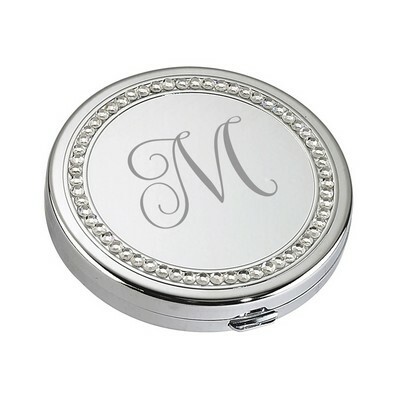 Our compact mirrors are perfect gifts for bridesmaids and gifts for her.